he Mosaic City Hotel is an intimate hotel that makes you feel right at home. 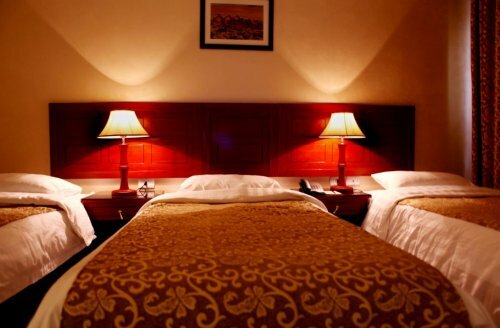 The hotel is located in the very heart of Madaba, within short walking distance from the Church of St. George which houses the famous mosaic map of the Holy Land. The Mosaic City Hotel is an intimate hotel that makes you feel right at home. 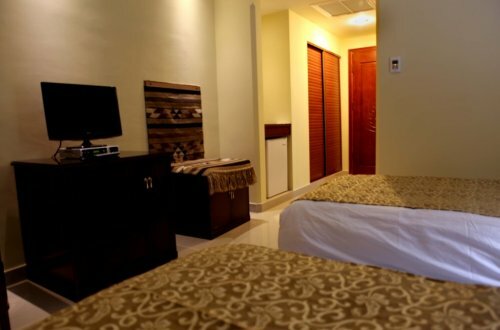 The hotel has 21 rooms and is located in the very heart of Madaba, within short walking distance from the Church of St. George which houses the famous mosaic map of the Holy Land. 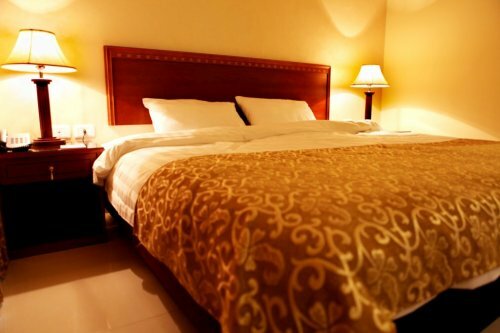 The hotel’s name was inspired by the city it is located in, as Madaba has been dubbed the “city of mosaics”, which is considered home to one of the world’s largest collections of ancient mosaics. While all hotels express a desire to please, our highly trained staff make personalized service far more than a lofty promise. The hotel provides individual attention that is tailored to your individual needs, which we make sure to remember for the next time you visit. Every member of our staff is a concierge, empowered to take care of any request. 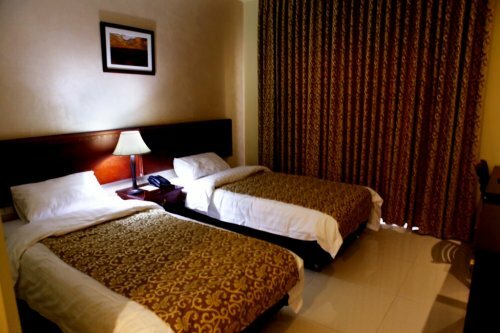 The hotel has 21 spacious rooms and all are equipped with impeccable modern amenities and offer the utmost in comfort. Every detail is timeless in its perfection. 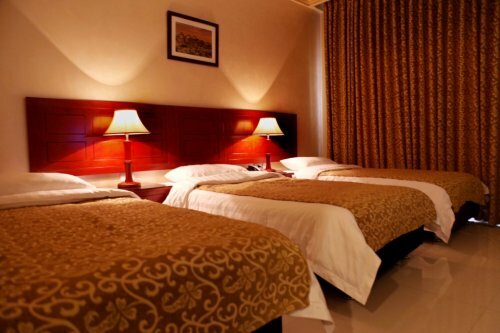 The facilities are designed to satisfy all the needs of our guests. 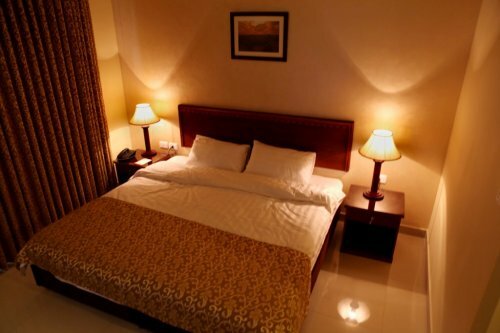 All our rooms are equipped with all facilities our guests need and expect. Satellite TV, private bathrooms, and telephones and are some of the items available to ensure your comfort. Single, double, twin bed and triple rooms are available, along with varying views including balcony rooms with city view or garden view. Airport pick-up and transfer are offered at additional fees. Additional blankets and pillows are available upon request. Breakfast is served in the restaurant between 7:00 a.m. to 10:00 a.m. Please contact us if you need any assistance in your flight. We provide a free wireless Internet access for our guests. All rooms are non smoking rooms. * Prices and hours are subject to change. * Breakfast might be included with room price.